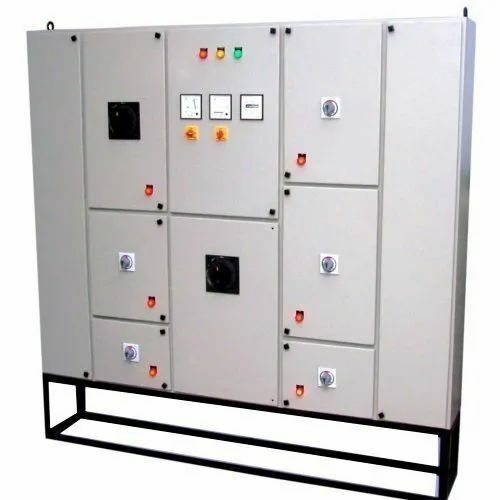 Leading Manufacturer of power control panels, distribution panel board, distribution panels, lt distribution panel, lt power distribution panel and meter enclosure from Navi Mumbai. We are one of the trustworthy names in the industry in presenting a wide gamut of Distribution Panel Board to our esteemed customers. The offered boards are precisely designed by domain experts using top grade material and sophisticated technology. 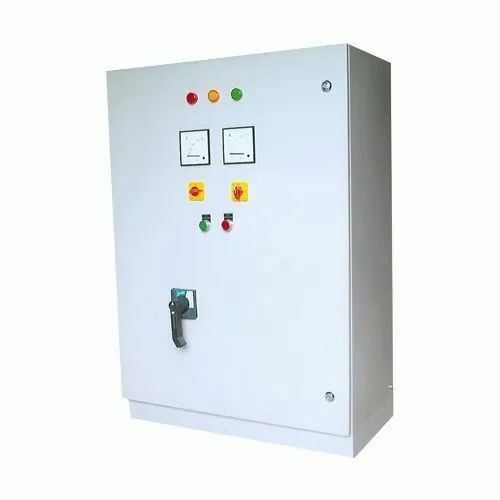 In addition, made available in several specifications and reasonable price, these are used in power supply system for dividing the main feed into various subsidiary circuits. 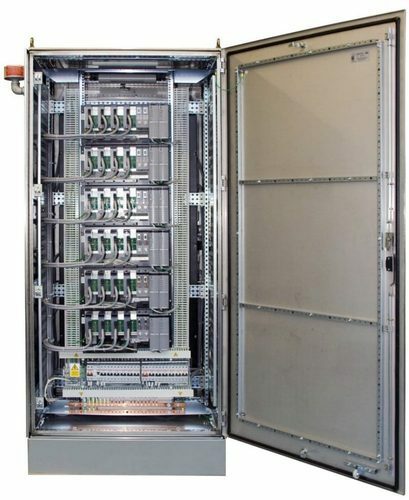 We Intigreat solution are engaged in Distribution panels since long in the market. 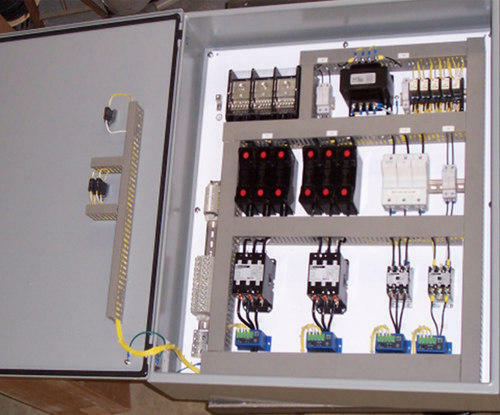 We are eminent names in the industry in offering a wide range of LT Distribution Panel to our patrons. These are made from optimum quality raw material under the supervision of the best industry experts at our well-equipped infrastructure. 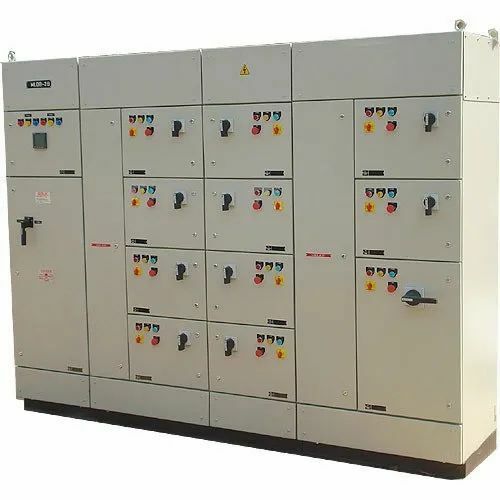 Apart from this, these are used in malls, offices, hospitals, colleges and many other places for power distribution. 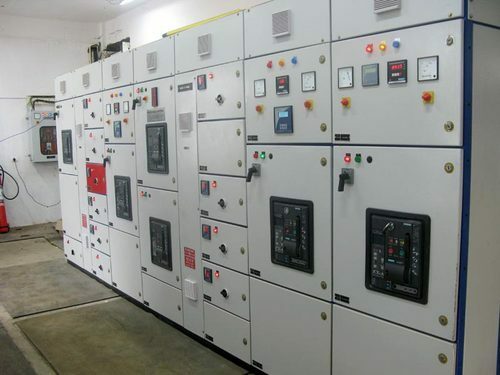 Our respected clients can avail from us a quality approved the range of LT Power Distribution Panel. 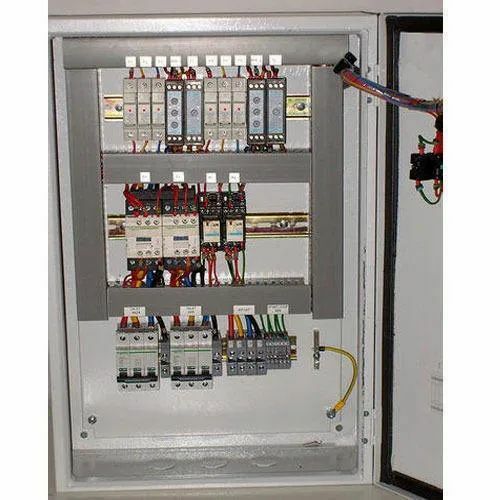 These panels are made available in multiple sizes to fulfill the varied needs of the customers. High-grade materials are obtained from the authentic vendor for manufacturing these panels. Provided at a market leading price, it is widely preferred in a number of industries. 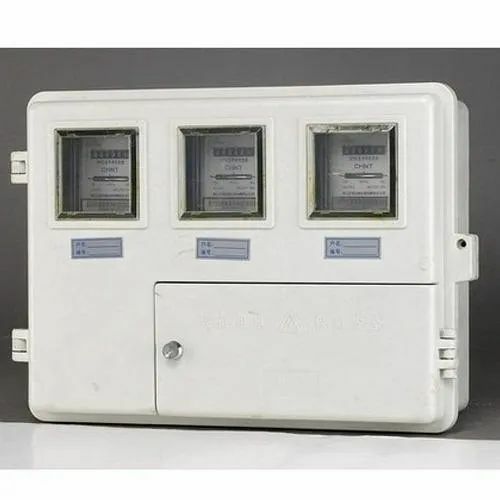 Backed by the vast industry exposure, we are involved in offering a wide range of Meter Enclosure in the market. These products are manufactured from best quality components. These products are widely admired for their super performance, low maintenance, and fine finishing. Customers can avail these products in several options to fulfill the varied requirements of the customers.